We love this article by SBBB. Great read! Helps You Target Specific Customers- Branding enables you to create a relationship with your target audience. The worst thing you could do as a company is to have no idea to whom you are trying to sell your products and services. By creating an identity and a voice for your company, you are setting a mood that will appeal to a specific audience – you are focusing in on one group and really connecting with them. It makes your business memorable- No one says they are going to buy sandwich cookies and invisible tape; they say they are going to buy Oreos and Scotch Tape. That branding is so effective that it’s overtaken the generic terms! 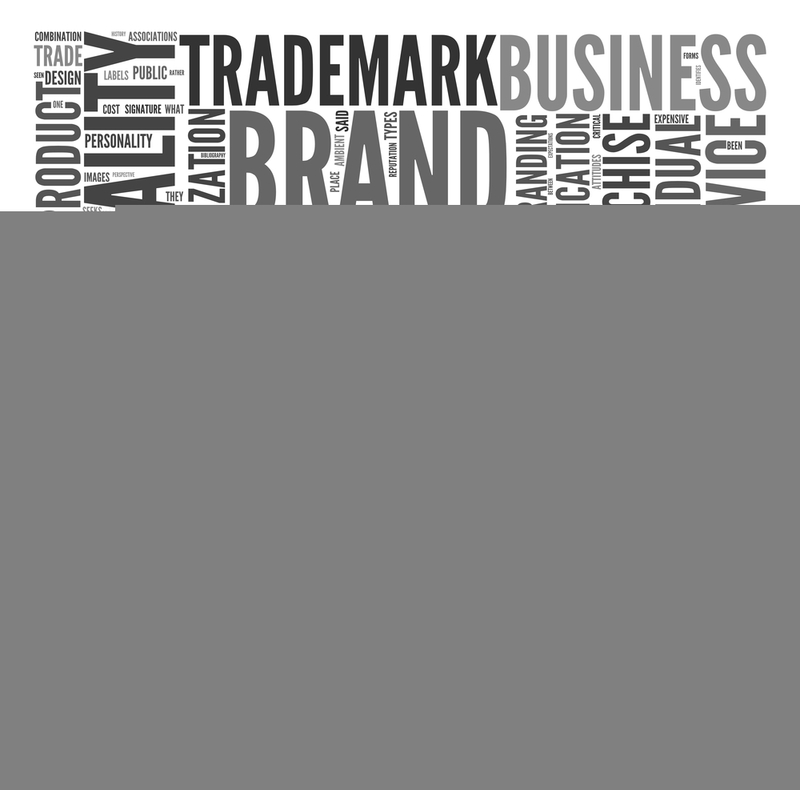 Those are extreme examples, but aim high: give your business a name and other elements that are specific to only you, which creates a memorable identity. As a result, customers will more likely trust and use your products or services. 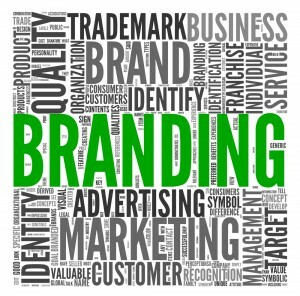 It Gives You Personality-Branding your business allows you to converse with your audience. Your messages should have a particular personality that coincides with what your business offers. For instance, if you were a software company, you might choose a factual and nerdy type of personality, but for a trendy clothing company, you might use slang or take on a silly personality to connect with your target audience. It ties in with your identity and helps to create more memorable experiences for customers. It Provides Consistency-Consistency communicates reliability, which leads to trustworthiness. Consistency is crucial in branding. When a business identity is inconsistent, all of its elements tend to go in different directions. For example, no logo design might mean no brand colors and no brand colors could lead to a very random website, and a very random website could set the path for strange and confusing messages. It Makes You Social-Once the business is branded, you can create social media accounts. This is key if you would like to communicate with your audience easily. Most people have Facebook profiles and use them to communicate with brands about issues or rave about how much they love the product or service. Social media platforms are the perfect place to showcase your excellent customer service skills and express gratitude to loyal fans. This entry was posted in Marketing, Uncategorized by admin. Bookmark the permalink.